Catch up this fresh new music from Mayorkun – Sope out now! 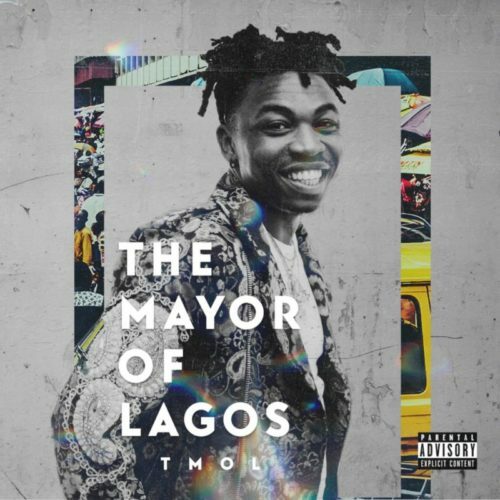 For fans of Mayorkun who have been waiting on his album, ‘The Mayor Of Lagos’ the LP is out. Straight off the album is a new track ‘Sope‘ from the DMW star. Mayorkun is carefree and upbeat on this joint, it’s surely going to top the charts very soon. Listen to Mayorkun – Sope below. Enjoy the joint and share!